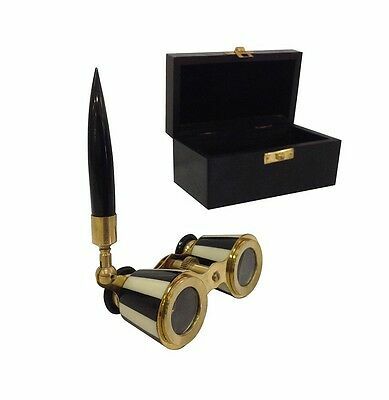 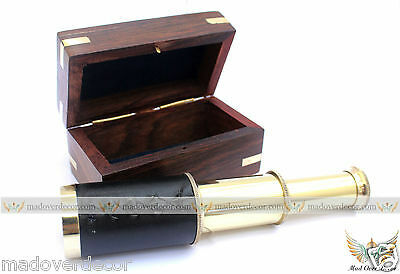 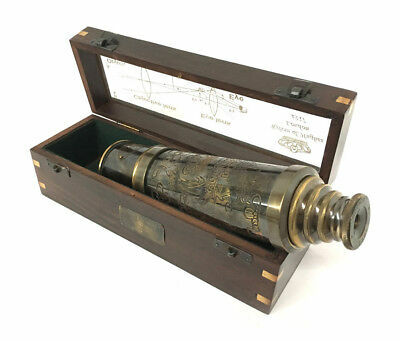 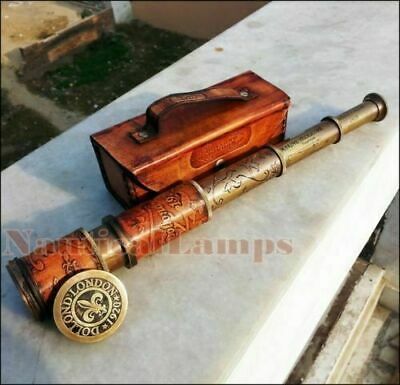 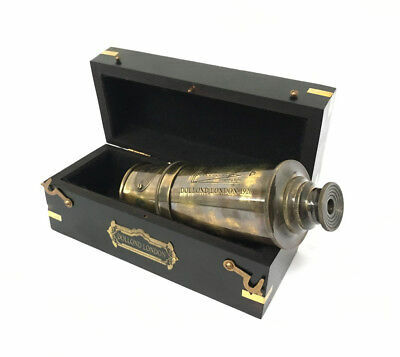 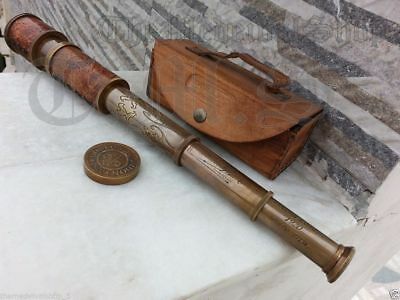 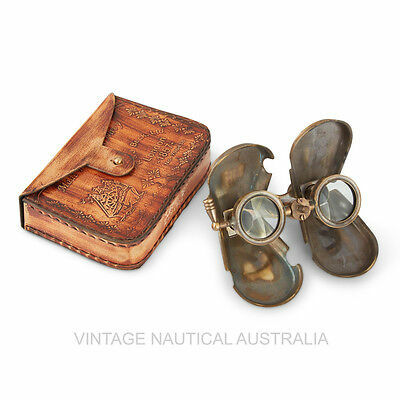 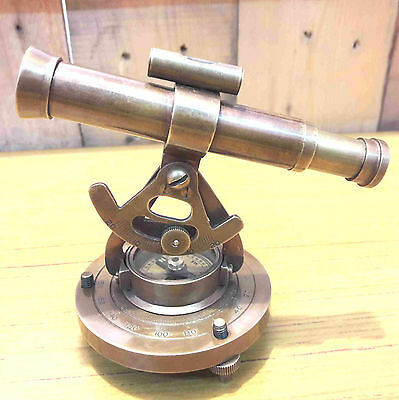 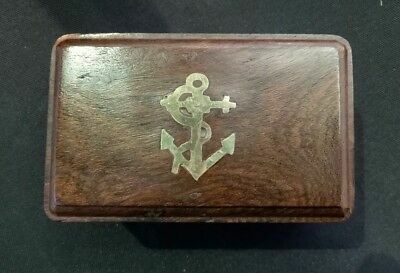 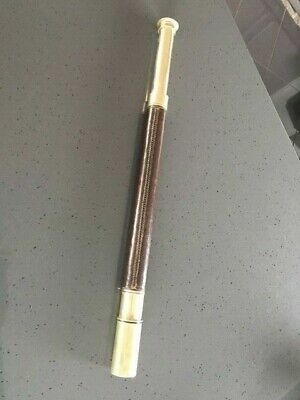 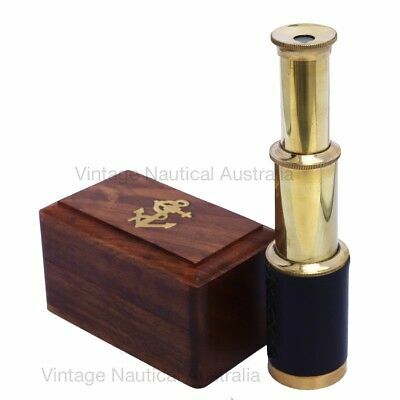 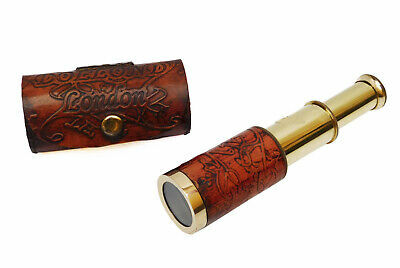 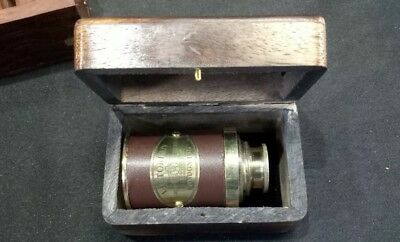 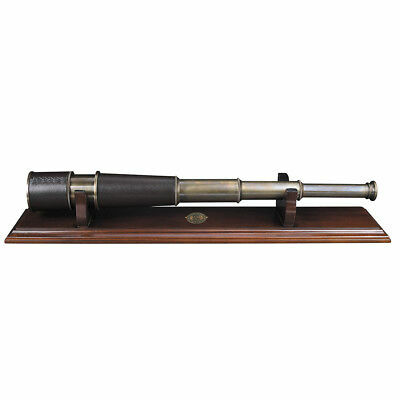 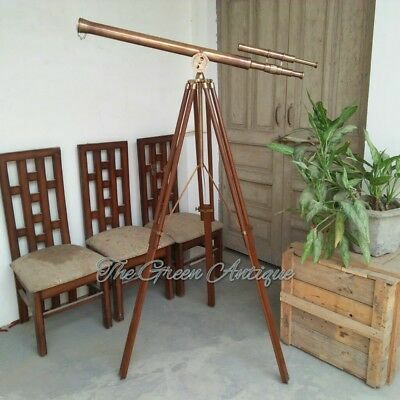 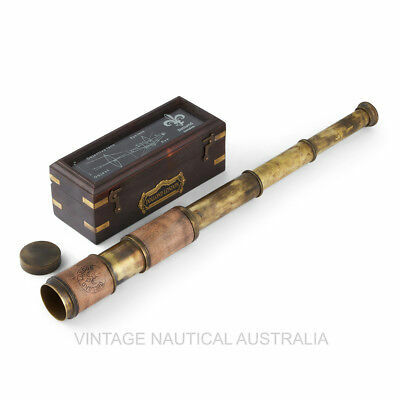 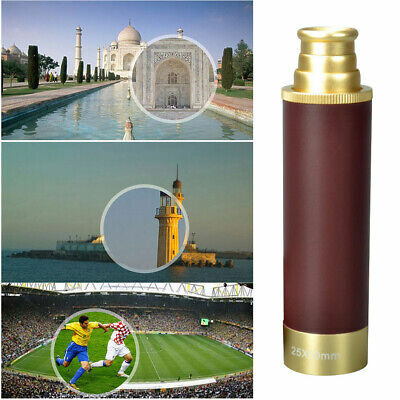 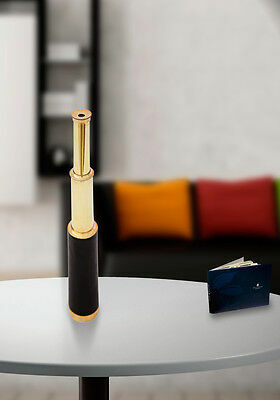 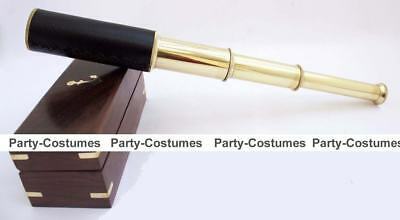 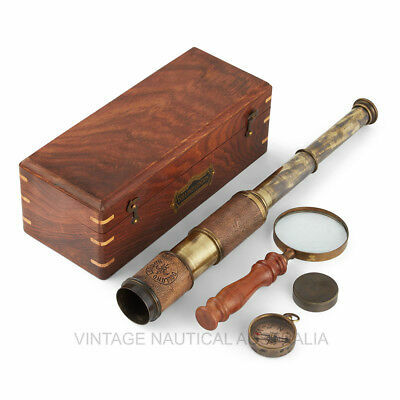 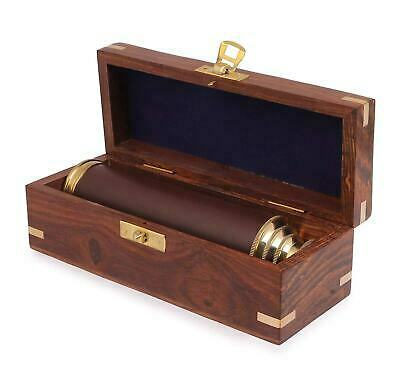 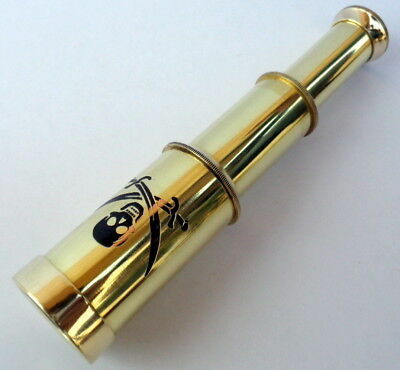 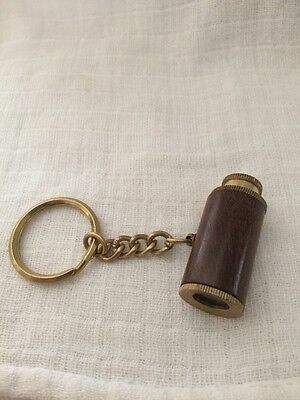 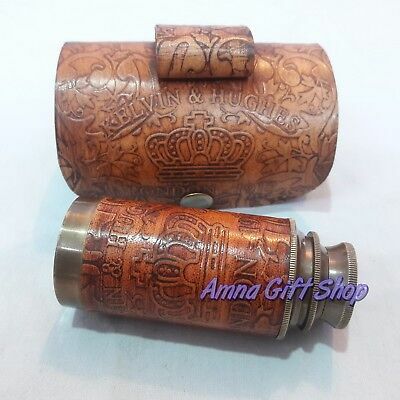 BRASS TELESCOPE WITH Rose Wood Box. 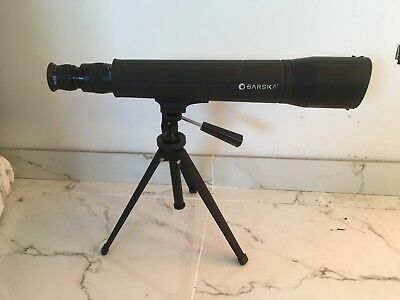 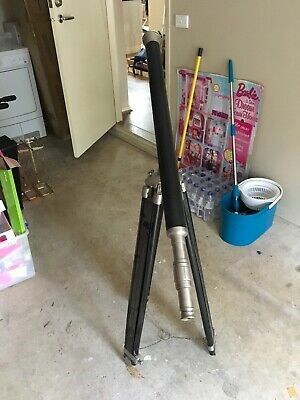 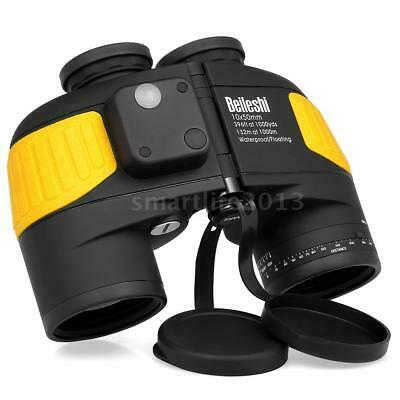 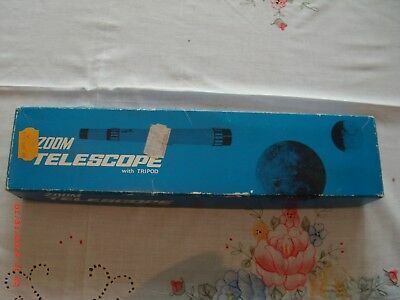 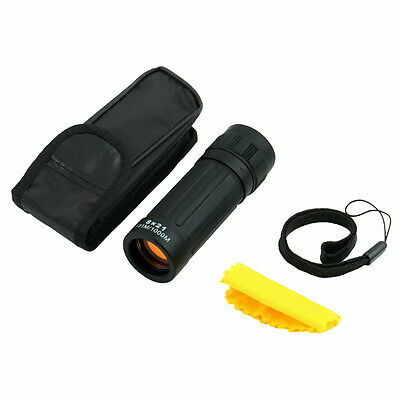 Small Vintage Telescope, With Tripod, Made In Japan, In Original Box, Good Cond. 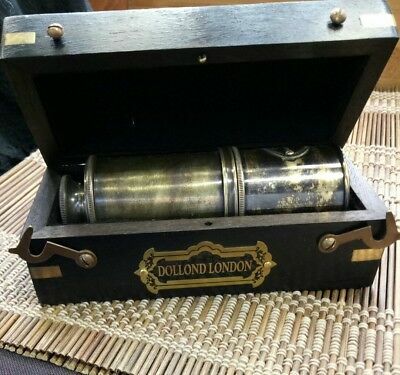 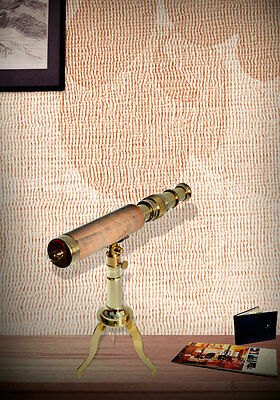 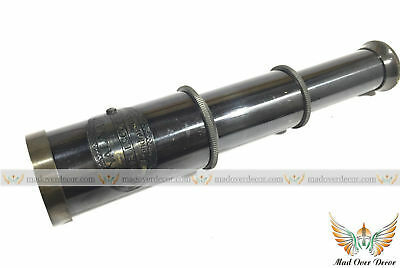 Antique 6 draw Cary 181 Strand London telescope. 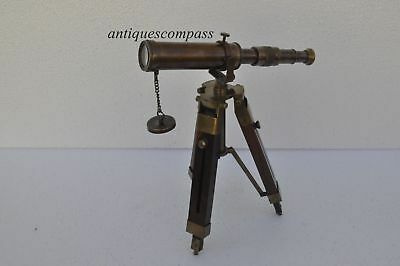 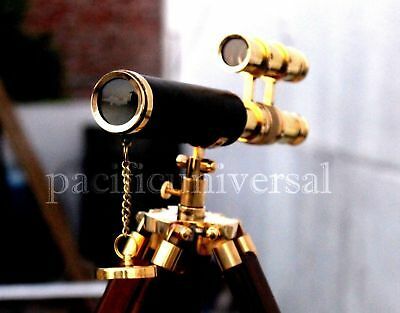 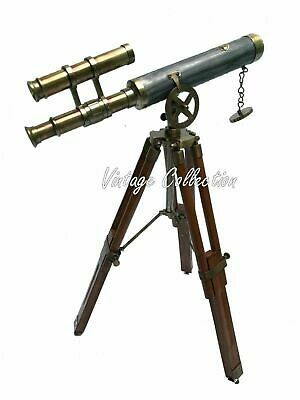 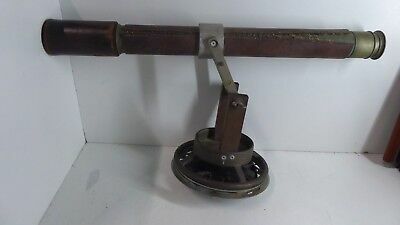 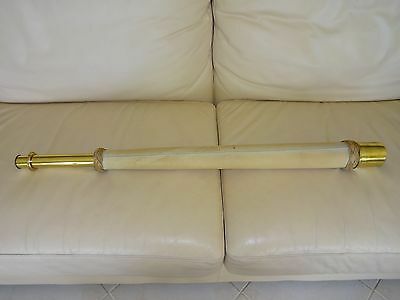 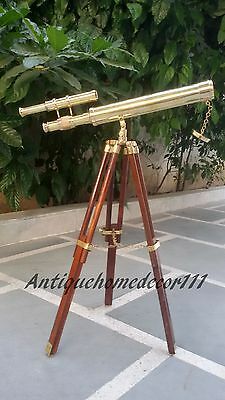 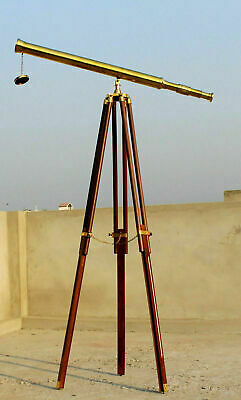 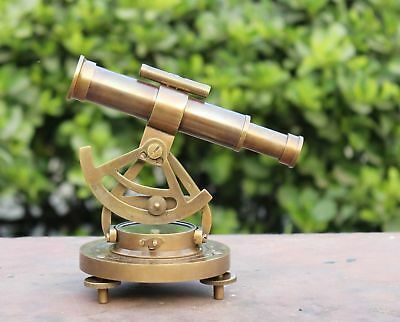 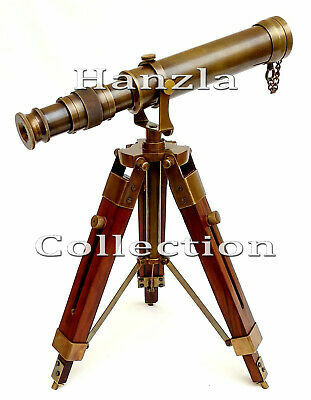 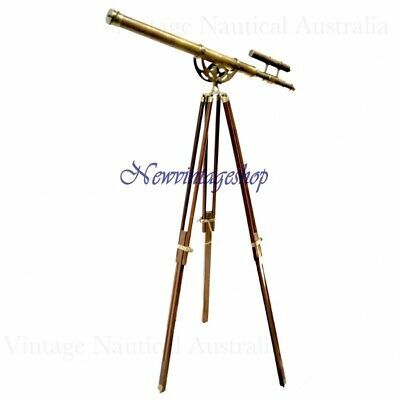 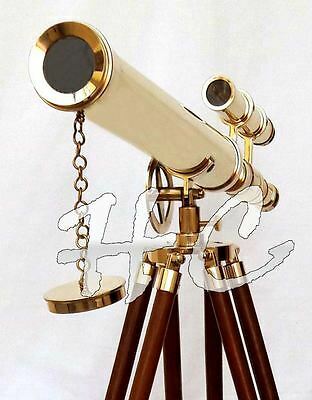 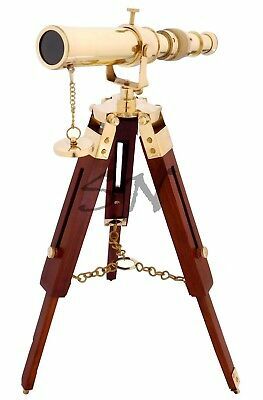 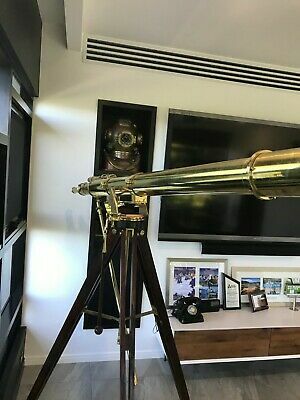 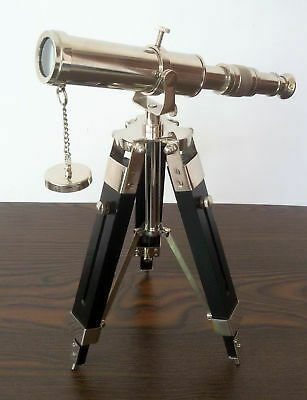 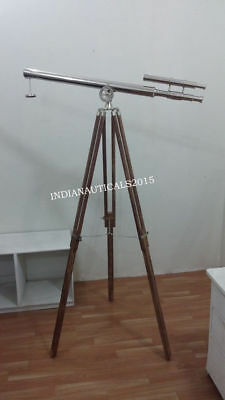 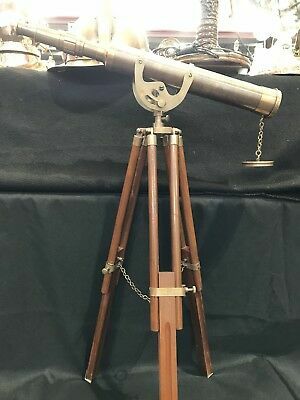 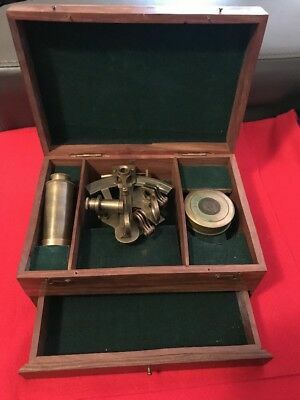 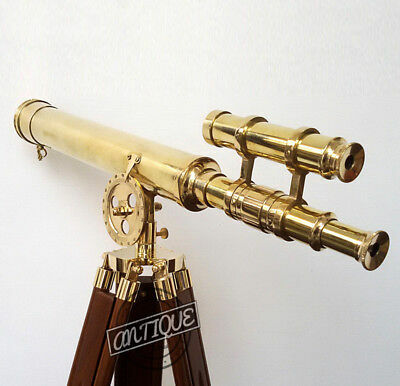 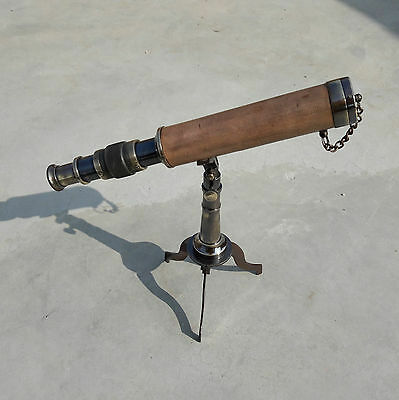 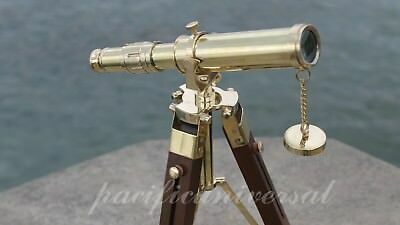 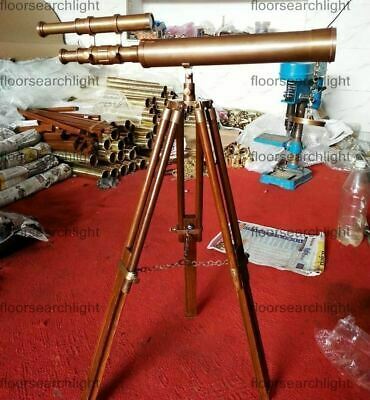 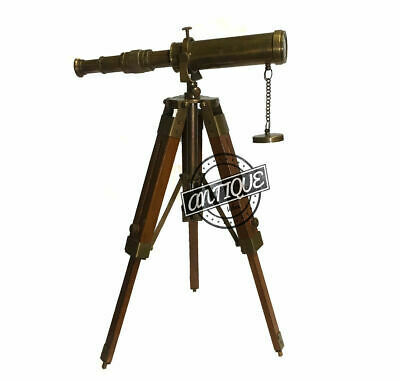 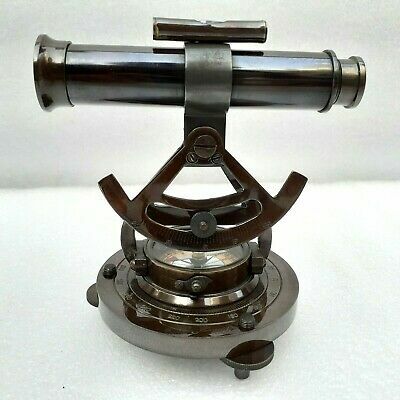 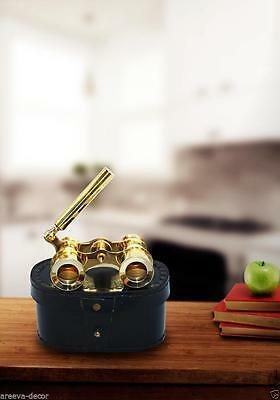 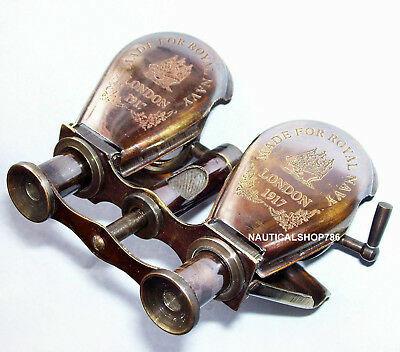 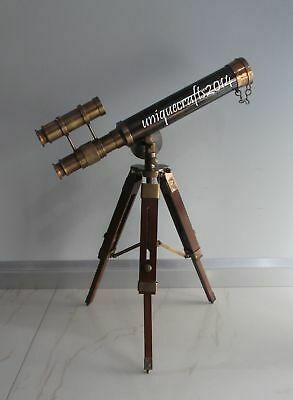 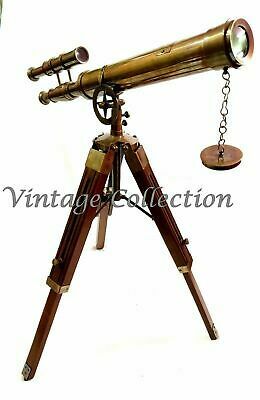 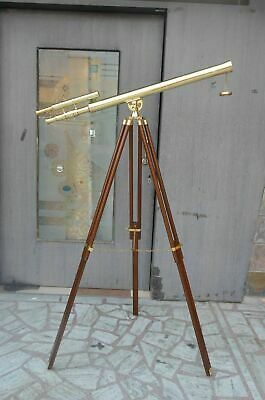 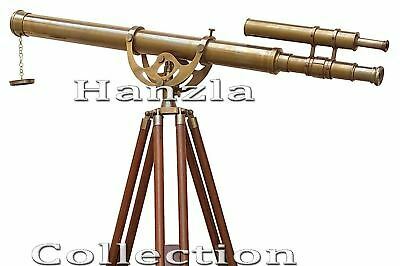 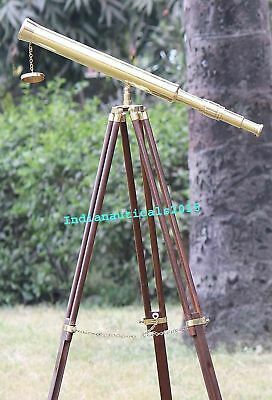 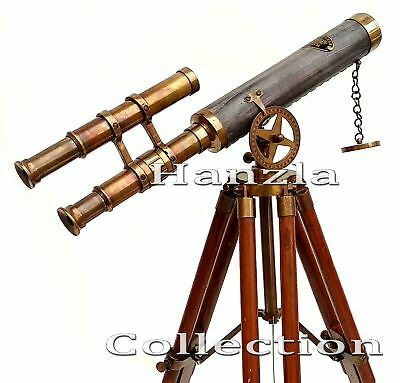 Antique Style Brass Vintage Telescope W/Tripod Marine Ship Astrolabe. 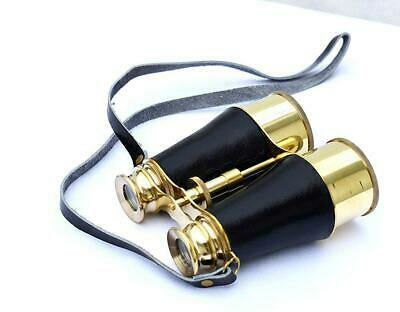 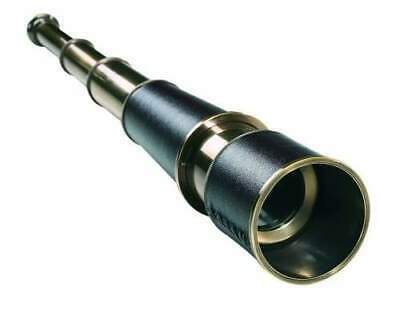 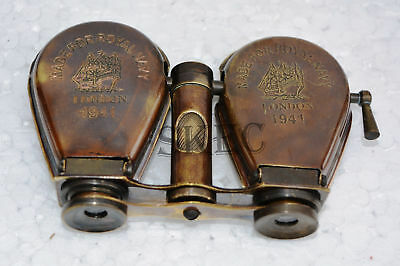 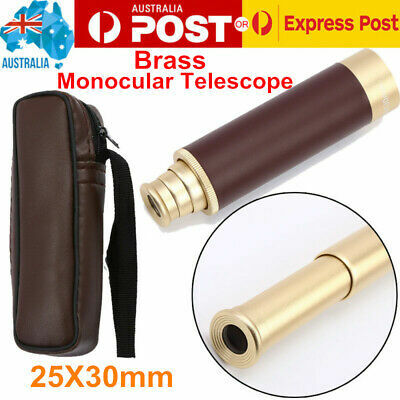 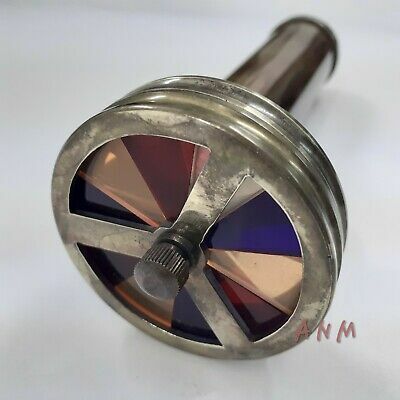 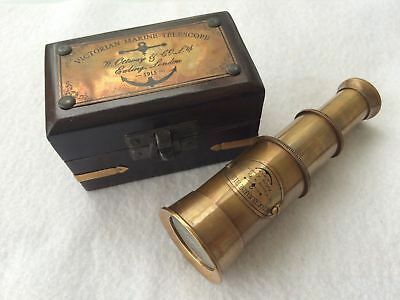 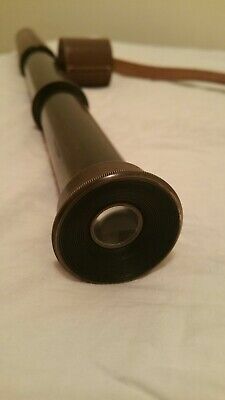 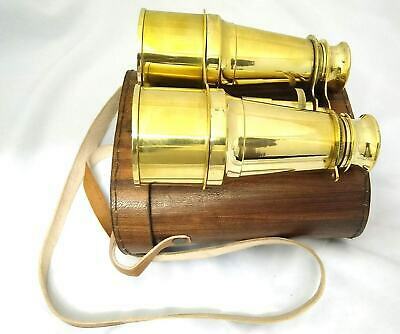 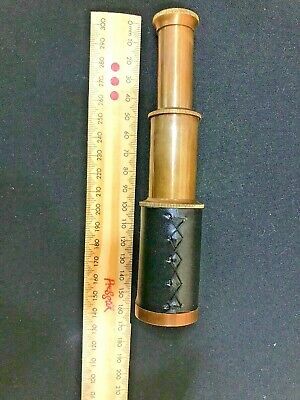 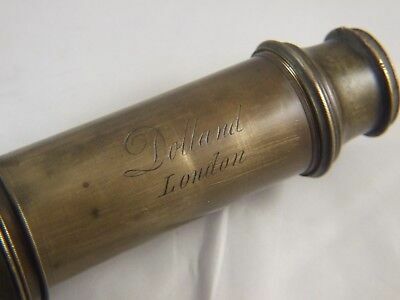 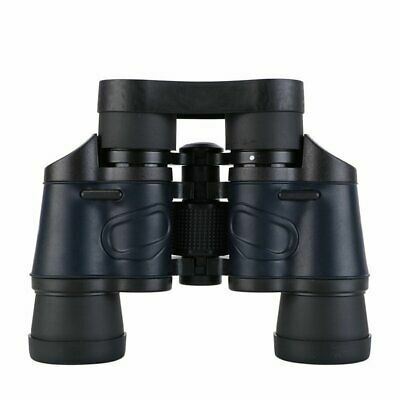 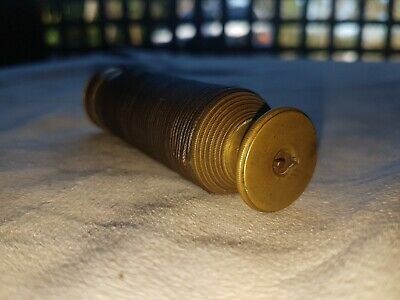 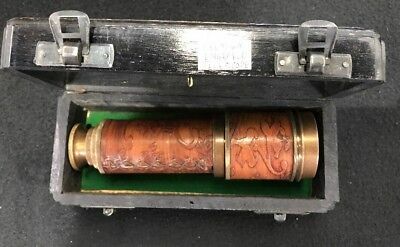 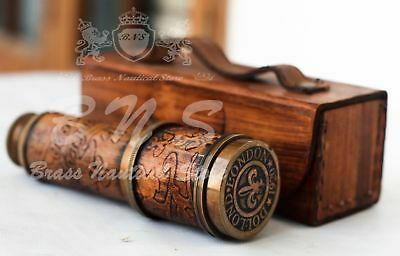 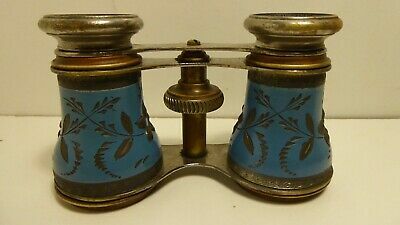 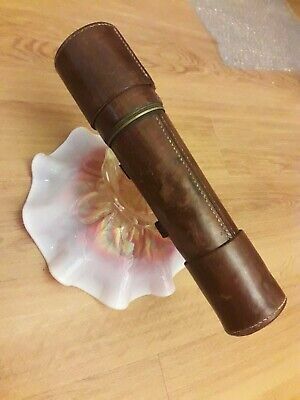 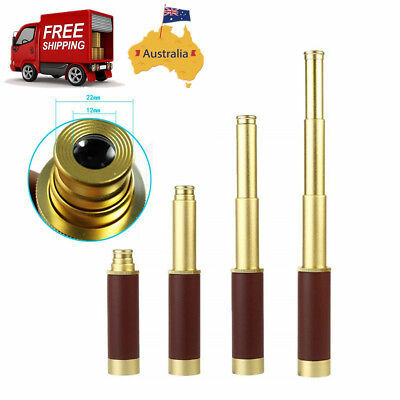 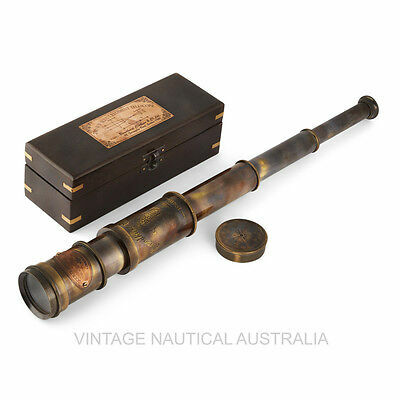 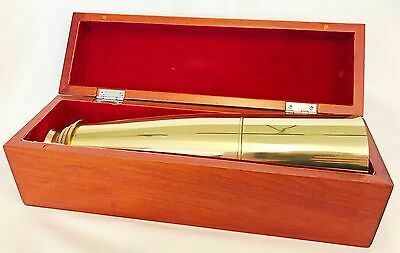 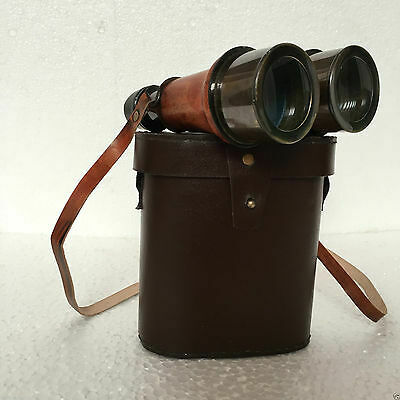 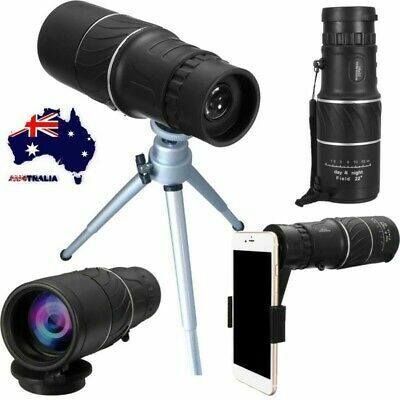 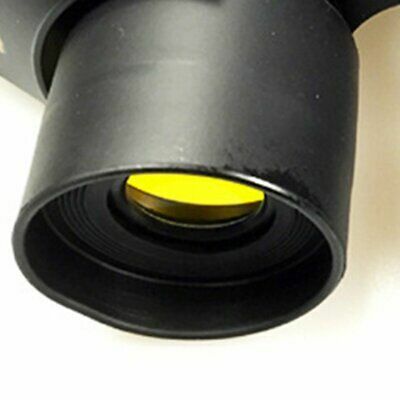 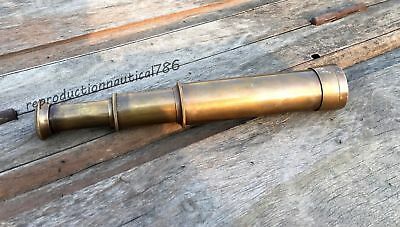 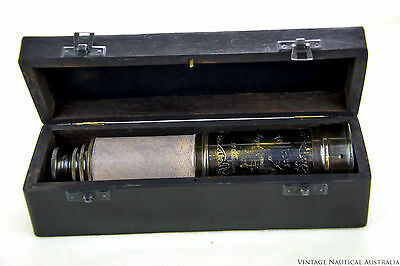 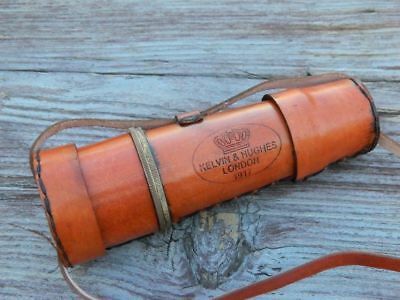 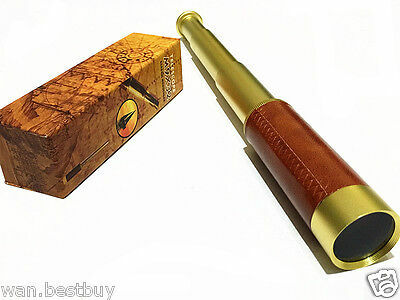 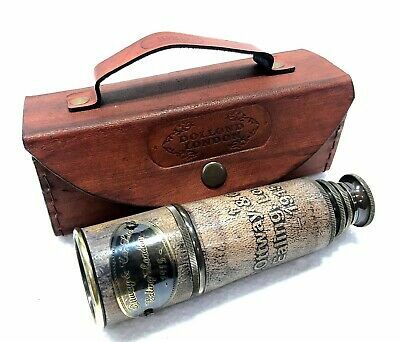 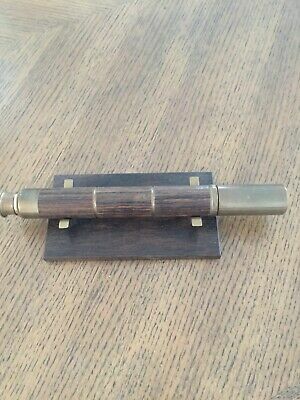 Vintage Telescope Brass Spyglass Scope Collectible Marine Scope Small Gift 6"